The moments directly after a car accident can be almost as terrifying as the accident itself. Once the initial shock wears off, it’s natural to feel fearful and anxious. There’s nothing wrong with that. 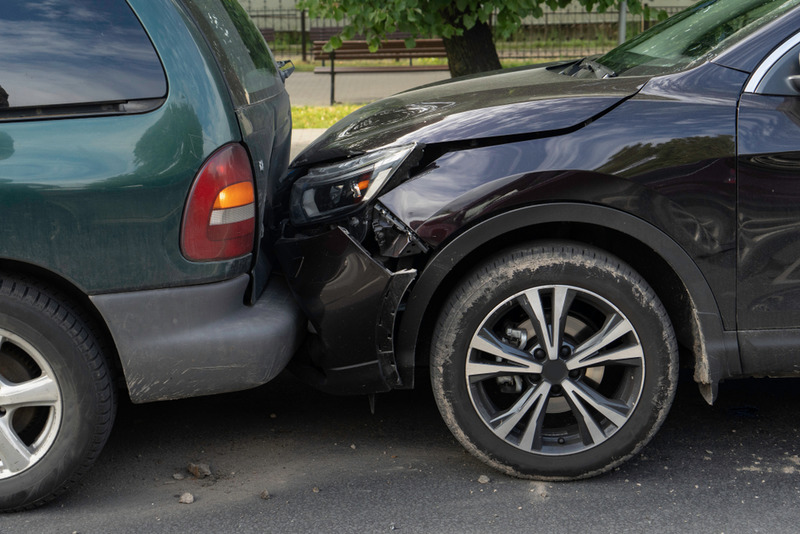 In this blog, we’ll touch on some of the things that you should do once you get your bearings after an accident. It’s important to note: if you physically can’t do any of these things, don’t. Your health is what’s most important. 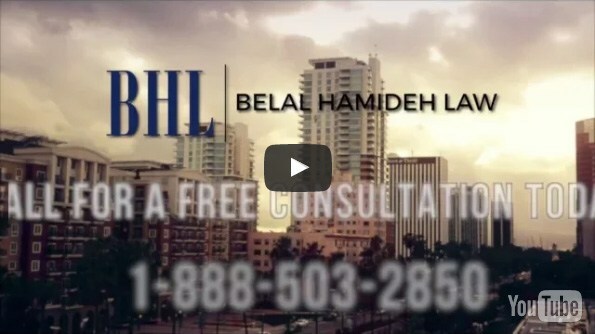 Belal Hamideh PI lawyer in Long Beach can help you to get the compensation you deserve. These tips can help your case. Once you’ve ascertained that you can move and that you’re safe, a good first move is to take pictures. Specifically, it can be helpful to get pictures of all of the vehicles involved in the accident. The keyword in the last sentence is “any.” If there’s a vehicle that seems like it was involved in the accident, take a picture of it. It can’t hurt. The more pictures you can take, the better. That way, there’s concrete, physical, visual evidence of exactly how the cars or other vehicles hit each other during the accident. Most people are surprised to hear this. The only exception to this is if the vehicles are in an unsafe place: on the edge of a cliff, in the middle of a busy highway, that kind of thing. Still, whenever possible, it’s best to take pictures of the cars before moving them. That way, there’s no question about where the cars were at the direct moment of impact. One way we see this come in handy: when someone bumps your vehicle after merging into your lane. Pictures of the impact can show that they must have hit you by merging into the lane. Then it’s time to call the police if you or the other party has been injured. To be clear here: an “injury” is defined as “any discomfort whatsoever.” Remember: neither you nor the other party has to have an obvious wound, like a broken arm or something similar, for this to count as an injury. Instead, you want to call the police if you’re feeling any kind pain or even slight discomfort that could be a result of the accident. The reason for this is simple: it’s extremely hard to diagnose yourself. You may have suffered a terrible internal injury and just not realized it yet. Should you feel any kind of minor twinge, contact the police. Be sure to tell the police that you’ve suffered an injury. You don’t have to go into any great detail about your injury, simply tell them that you’ve been hurt. Then, the police office will make a police report. You’ll also want to exchange insurance information with the other person. This means that you take pictures of the front as well as the back of their insurance card and driver’s license. Do not let them leave without doing this. It’s critically important information. It will become necessary to file a lawsuit or even just a claim against their auto insurance. If you’ve been through all of the above, then you have come to the point where you have to determine if you need medical treatment. Again, if you’ve felt what could even be called a minor injury, it’s worth checking out. It’s at this point that we recommend you contact us. Not only can we be your attorney throughout the case, no matter where it may go, but we can also connect you to a doctor. Our doctors operate differently than other doctors you may be familiar with. For example, our doctors won’t charge you until the case is over. That means that you won’t have to pay them up front. In fact, they’ll only be paid out of your settlement. 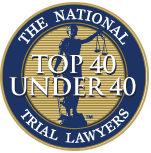 This can be greatly helpful because very few people have the money lying around to pay for a significant injury. Doctor visits, medication, rehab and more – they can all add up. If you’ve been through an accident that was someone else’s fault, you sure shouldn’t have to pay for all that. What can make recovering from an accident even harder is that you may not be able to go back to your job for some time, if you’re able to return to your job at all. At Belal Hamideh Law, we can help you to get compensation for your lost wages as well as any diminished earning potential in the future. 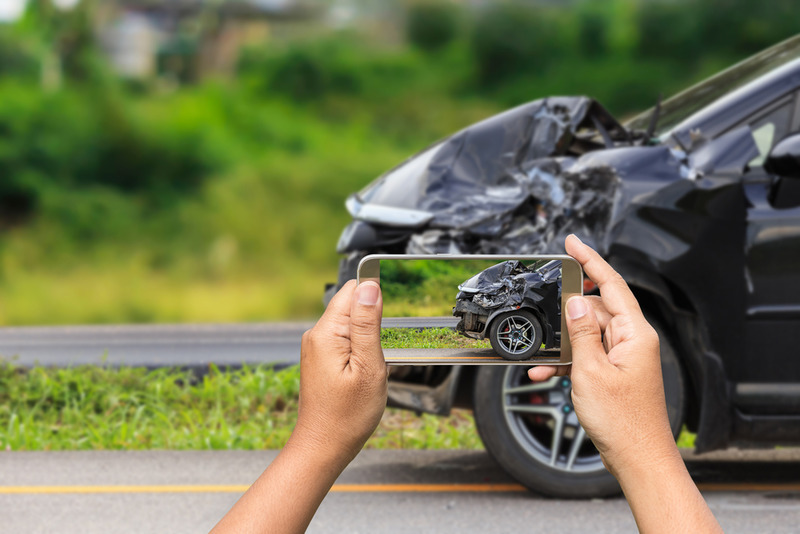 Contacting our law firm is easy after a vehicular accident. Simply give us a call at (888) 277-6122. We’ll put together a risk free consultation to see how we can help you.